Share Your Eggcitement: Post a picture of your favourite Eggcitables recipe on Instagram or Facebook and tag @eggcitables for a second chance to win! We will be giving away a HUGE plant-based goodie basket featuring over $200 worth of merchandise including a $50 gift card to Vegan Supply. 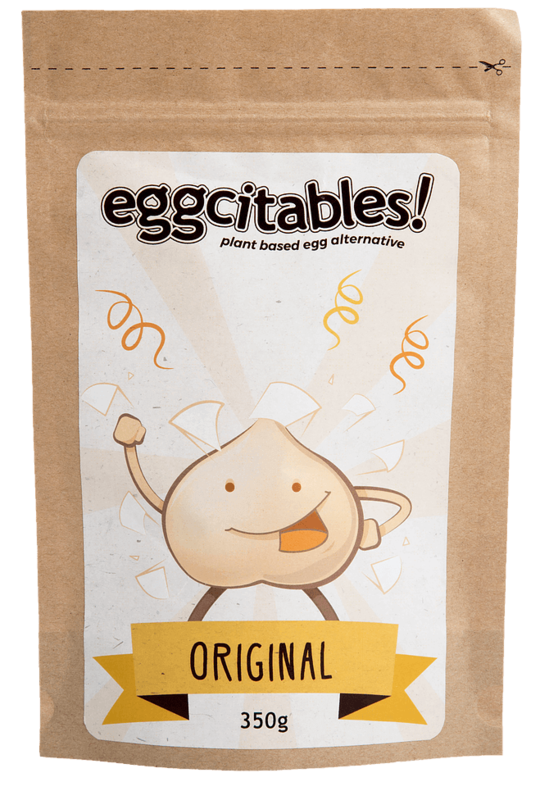 Eggcitables is a dry-mix, plant-based egg alternative that can be used to create satisfying meals. 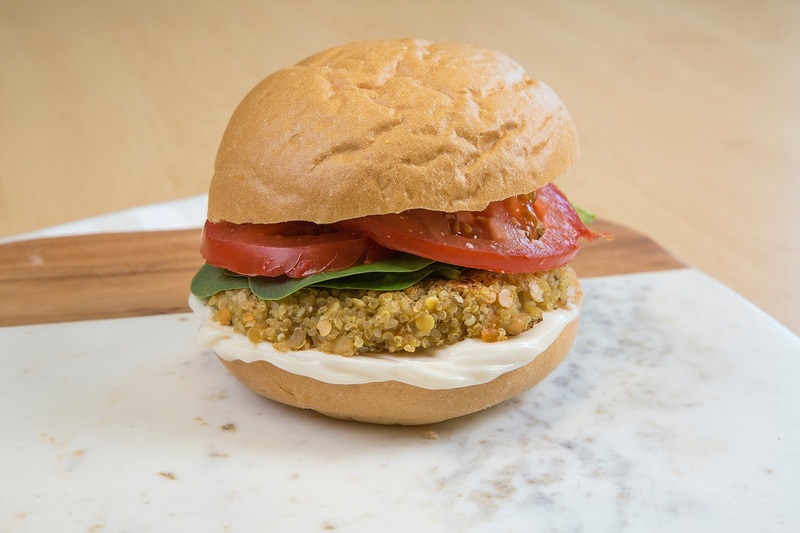 All of our products are certified vegan and are free from all the top eight most common allergens, including gluten. We thought a lot about what goes into Eggcitables, so that you can feel good about the food you eat. 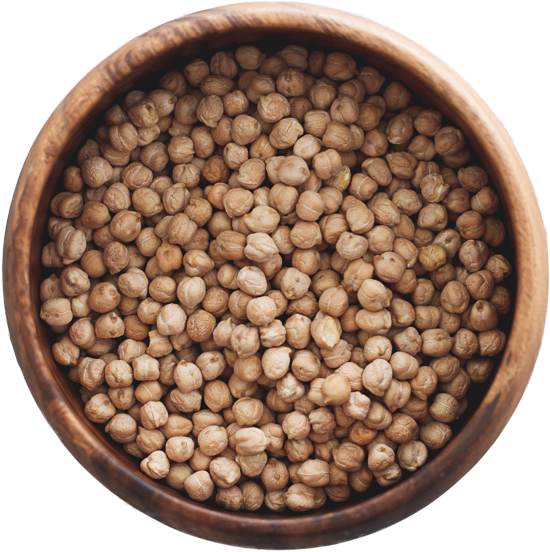 Chickpea flour is one of the most nutrient-packed gluten-free flours available. It's full of healthy protein, fibre, iron, and vitamins. We use it for its sweet, base flavour and rich nutrients. 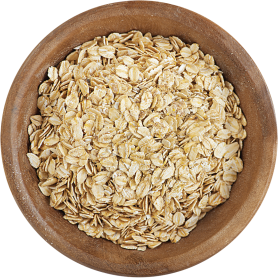 Although it has the word flour, there is actually no wheat in our gluten-free oat flour. We use it to add a lovely taste and texture so that you can enjoy all your favourite recipes. 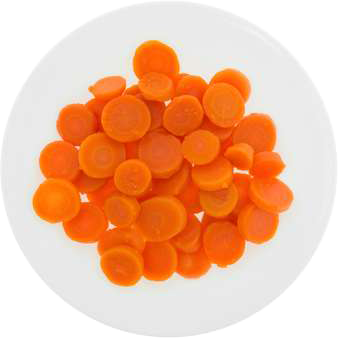 Carrot powder is used as a spice for a balanced flavour of sweet and slightly peppery taste. We use it to enhance overall nutrition and come as close as possible to the taste of real eggs. Other Ingredients: tapioca starch, nutritional yeast, baking powder, black salt, xanthan gum. 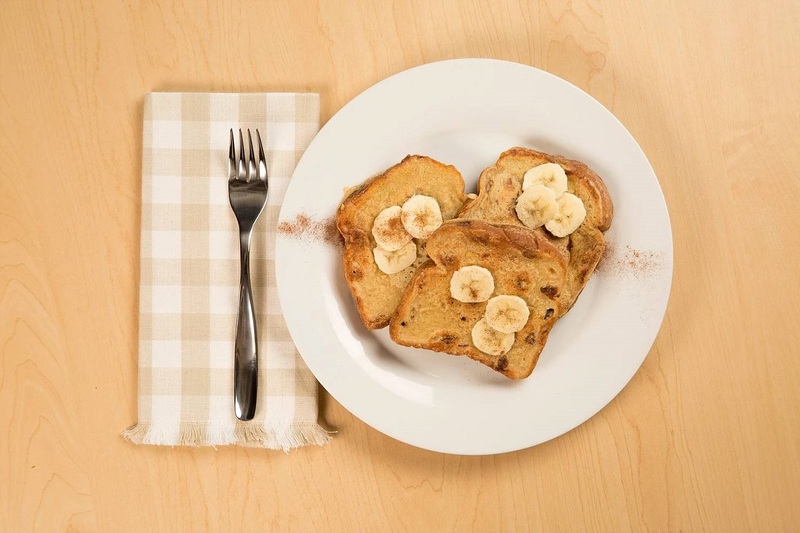 Eggcitables uses the highest quality ingredients from Canadian suppliers who share our passion for nutritious, wholesome ingredients. 97% of our ingredients are sourced from Canadian suppliers with 70% coming directly from hard working Canadian farmers. When it comes to food, we believe that less… is more. Eggcitables dry formula is mixed and packaged with love at the Dartmouth Adult Services Center. 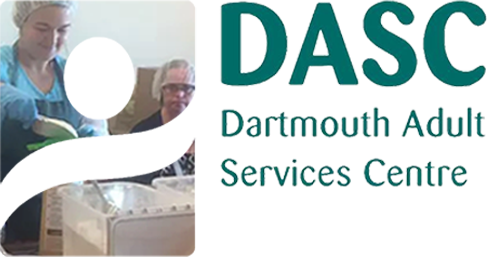 DASC employs hundreds of individuals with intellectual disabilities to help them discover their passion and become active members of the community. We are proud to say that each package of Eggcitables is made and sealed by hand through our friends at DASC. Minimal processing, Maximum social impact. Whisk 2 tbsp of eggcitables with 2 tbsp of water. Make life simple and healthy. For an omelet: fry eggcitables mixture in ½ tsp of oil (or non-stick pan) over medium heat for 4-6 minutes. For a scramble: fry eggcitables mixture in ½ tsp of oil (or non-stick pan) over medium heat for 3-5 minutes, flipping halfway. Break into pieces using spatula, cook for 1 additional minute. Can't find an answer? Ask ChickPete anything! Yes! 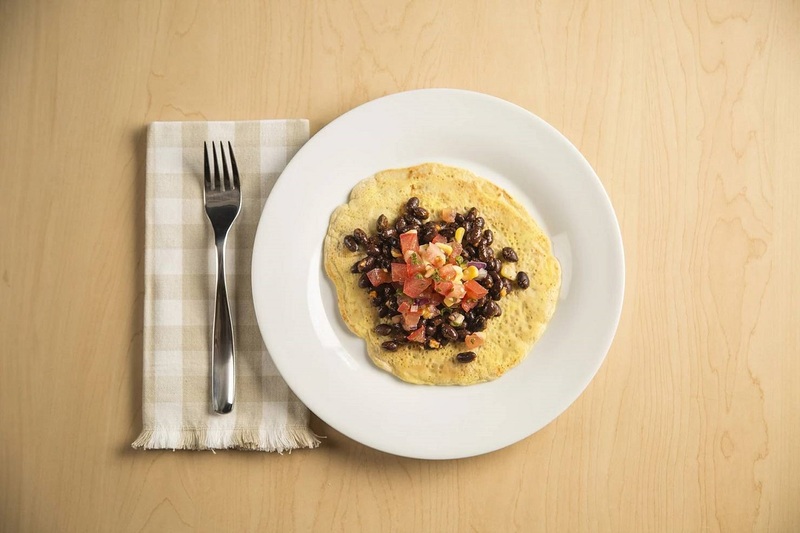 You can use eggcitables to make egg-based meals like omelets and quiches AND use it for baking/binding purposes. Simply use the eggcitables-water ratio and add to any recipe that normally calls for eggs. 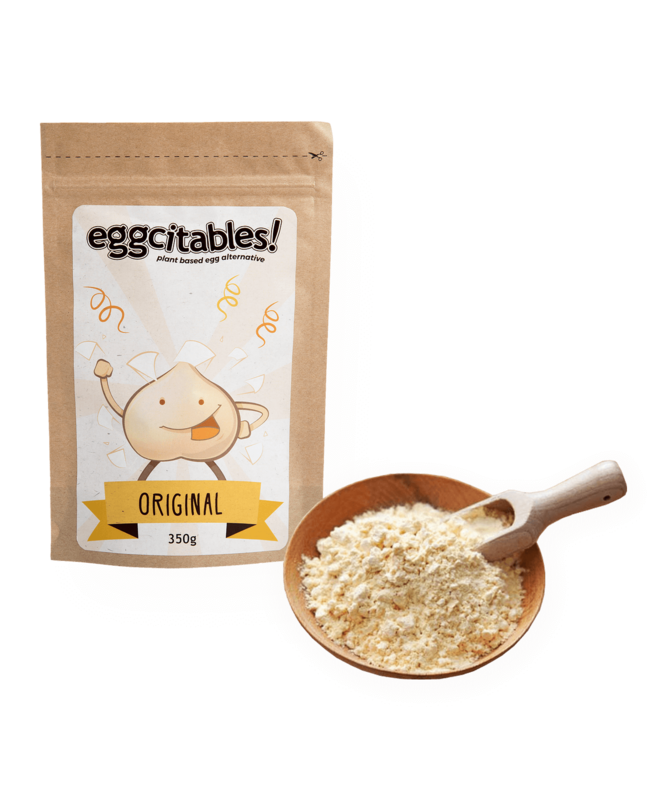 Eggcitables will keep up to 8 months in a dark, dry cupboard. Eggcitables is proud and fortunate to work with select retailers locations. If you are interested in offering eggcitables to your customers, please visit our wholesale inquiries page. Yes! We only use 100% plant-based ingredients. 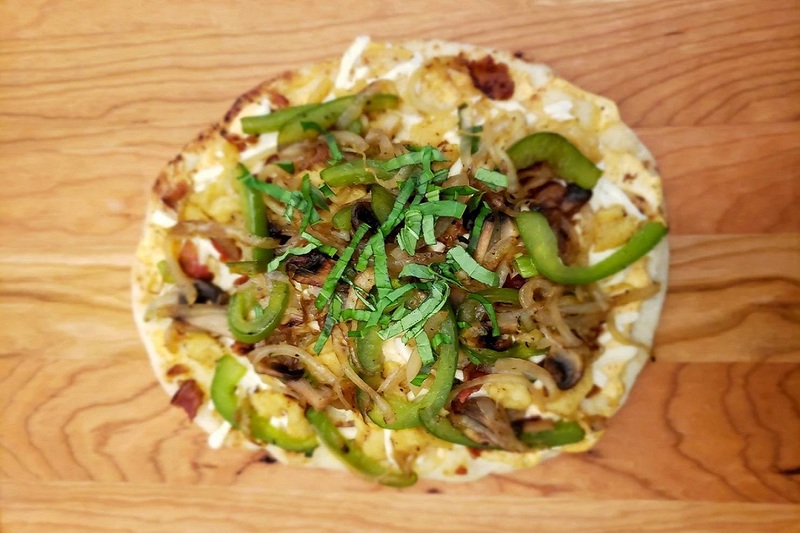 While we don’t yet have the gluten-free certification…we do use all gluten-free ingredients. Our chickpea flour, oat flour, and several ingredients come from Jamestown Mills which is exclusively gluten-free. 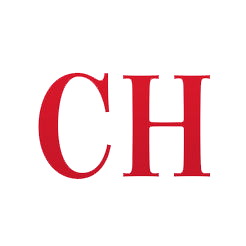 We ship all across Canada, Newfoundland to British Columbia. 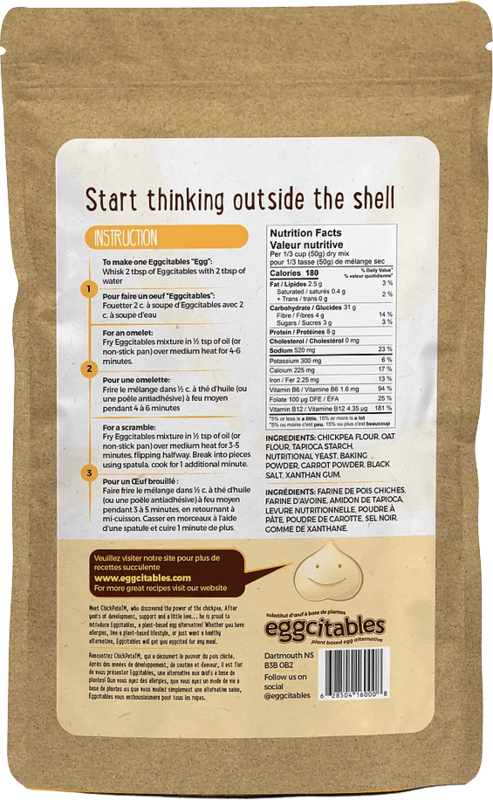 We have a special $5 shipping rate for one package of eggcitables, anywhere in Canada.